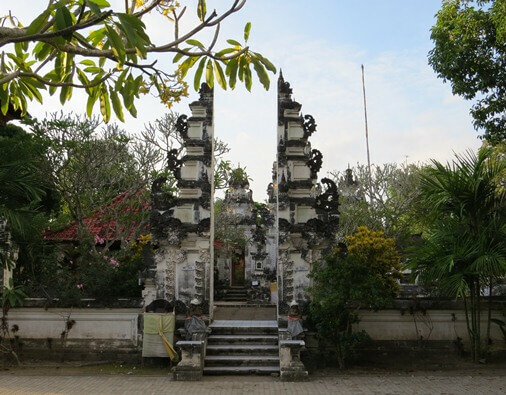 Penataran Ped is one of the sacred temples that located just off the coast of Bali Island, in the island of Nusa Penida. 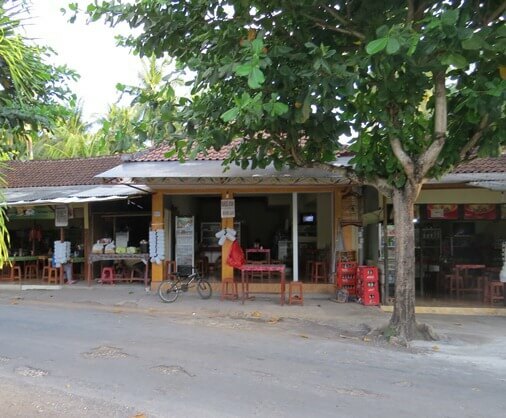 The island of Nusa Penida and Nusa Lembongan along with Nusa Ceningan are included in the administrative area of District of Nusa Penida, Klungkung Regency, Bali. 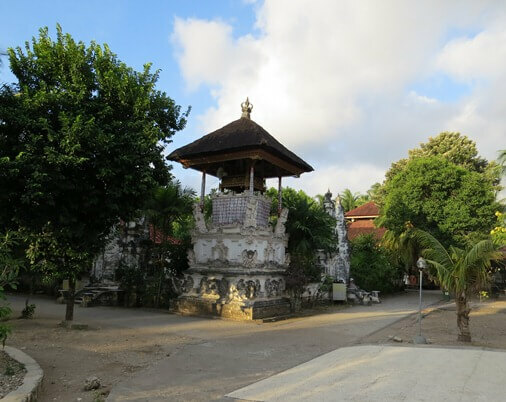 This temple is located in the Ped Village on the main road Ped Toyepakeh - Sampalan. 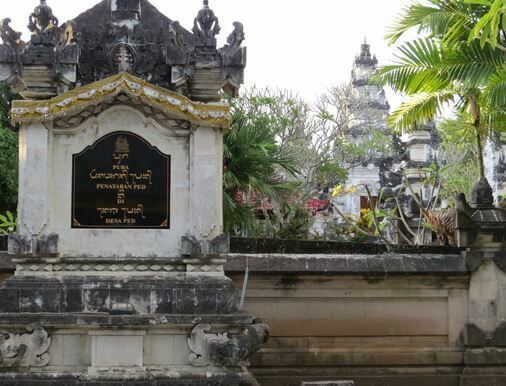 Ped Temple has a high historical and spiritual value. This temple is very sacred and highly revered by Hindus. Ped Temple one of the most-visited temple in Nusa Pendia. At the ceremony or "pujawali" many Hindus come to pray at Ped Temple. Hindu people come and pray for the safety, tranquility, prosperity and success of their agricultural crops. The worship is done through several stages. The first prayers in Pura Segara, that is located in the most northern part, close to the shoreline. Pura Segara is the Stana of Ida Batara Baruna as ruler of the seas and oceans. From Pura Segara the worship proceed to Pura Taman (located in the south of Pura Segara), where there is pool of water that circled around the shrine. The third worship carried out at west Pura Taman, the main temple, Pura Penataran Ida Ratu Gde Mecaling. The last prayer is done at the eastern temple which is the Stana of Ida Ratu Mas. To get to Penataran Ped Temple, visitors from outside of Nusa Penida can use sea transport modes. Visitors can rent a boat to Nusa Penida through the port of Padang Bay, Sanur and Benoa Harbor. Sanur Port is widely recommended. You can book the ticket directly at the place or via online. In addition, visitors can also rent a boat from Nusa Lembongan to Nusa Penida. In the temple area there are also some small restaurants and a few stalls selling prayer purposes. For visitors who plan to visit for a few days, there are also several lodging and small hotels at an affordable price. You can find it in the temple area, along the main road, Toyepakeh, and Sampalan. For transportation, you can rent a scooter and also use a pick-up car (with roof modification).